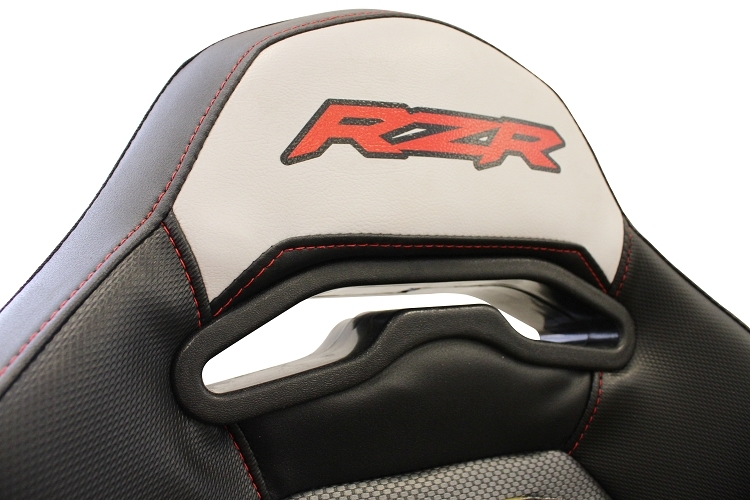 This Pass Through Bezel is designed to prevent aftermarket harnesses from falling off your shoulders and allow harnesses to be placed lower on the seat for a better fitment. Your Harness will be more effective and more comfortable. 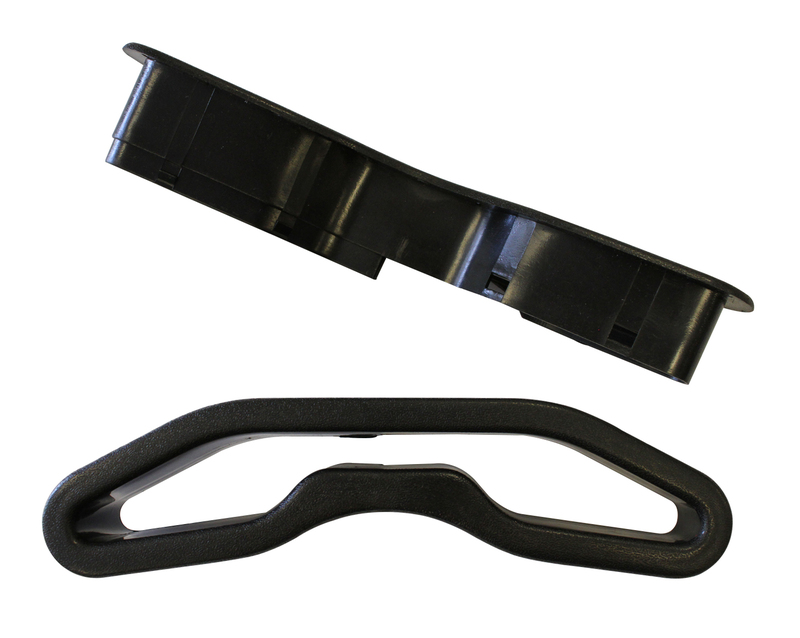 Upgrade your UTV with some Dragonfire Racing Harness Pass Through Bezel today! - Our Dragon Fire Racing Pass Through Bezel generally ships out within 1 business day!